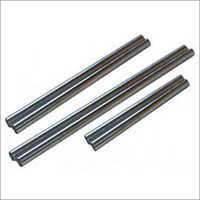 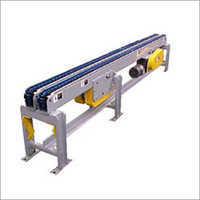 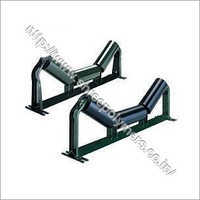 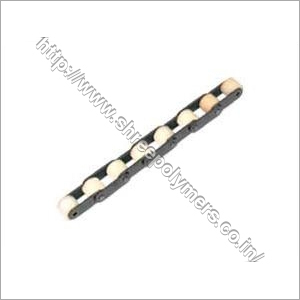 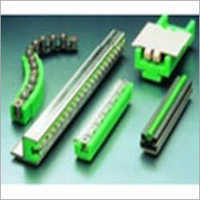 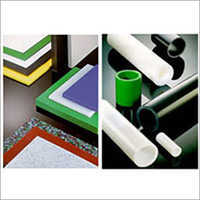 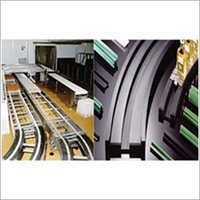 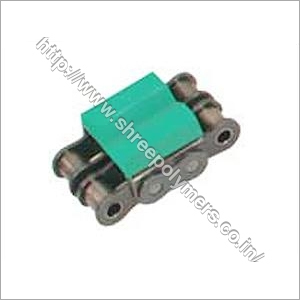 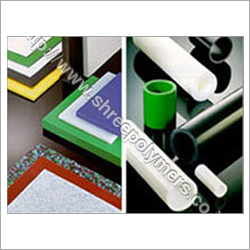 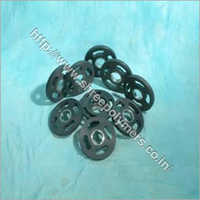 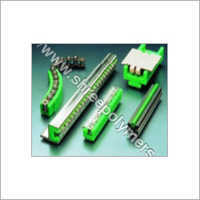 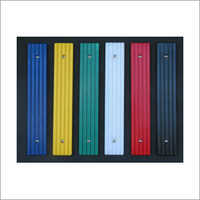 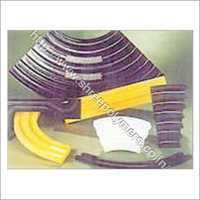 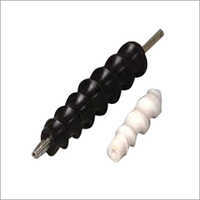 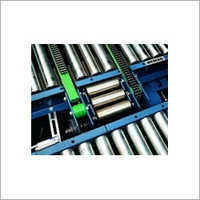 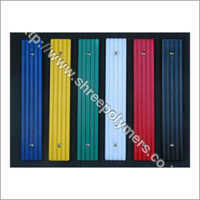 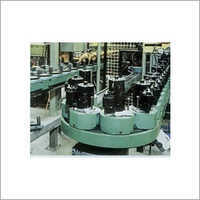 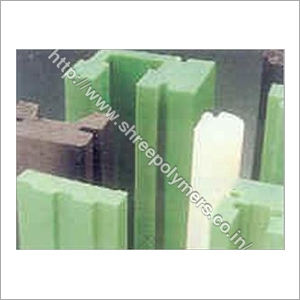 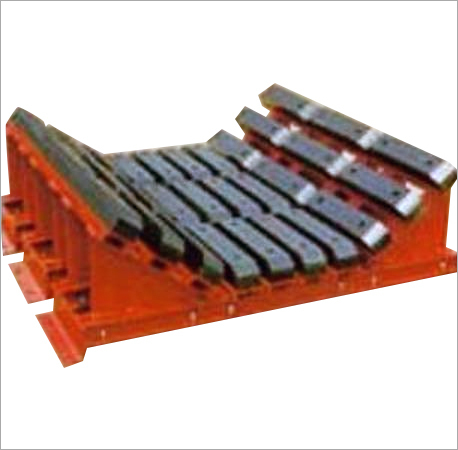 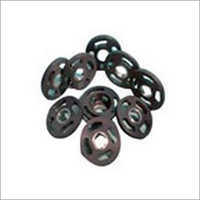 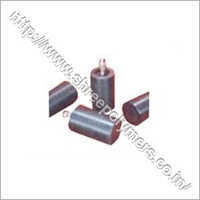 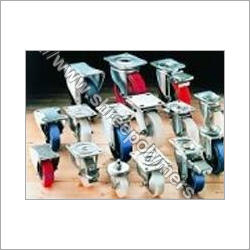 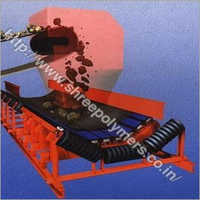 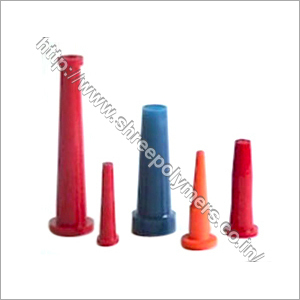 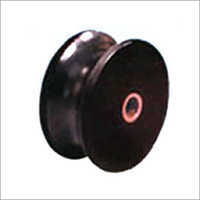 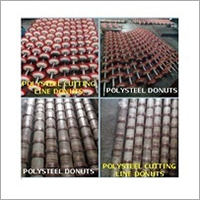 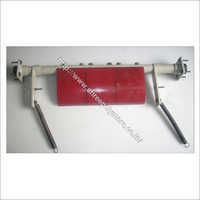 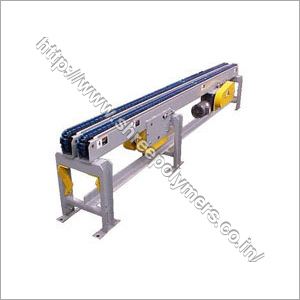 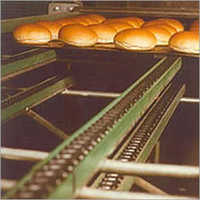 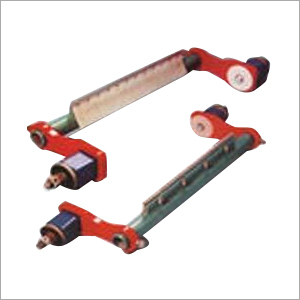 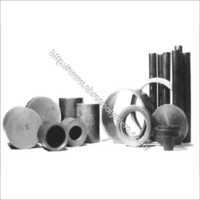 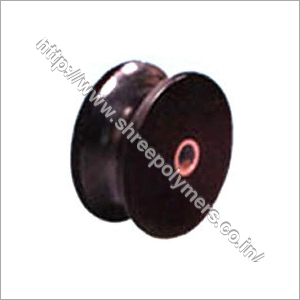 Our organization is a known to be a prominent Peek Polymer Products Manufacturer, Polymer Conveyor Supplier, of India. Owing to our reliable vendor base, we make use of quality assured raw materials to manufacture our range of Engineering Polymer Components. Best known for attributes like durable, corrosion resistant, dependable, ease of handling and maintenance, long service life and the likes, our offered products are available in different sizes and shapes to suit specific requirements of our valued clients. 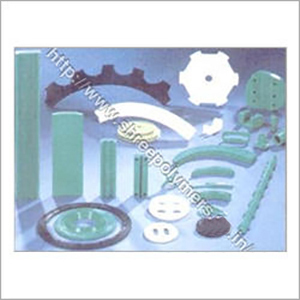 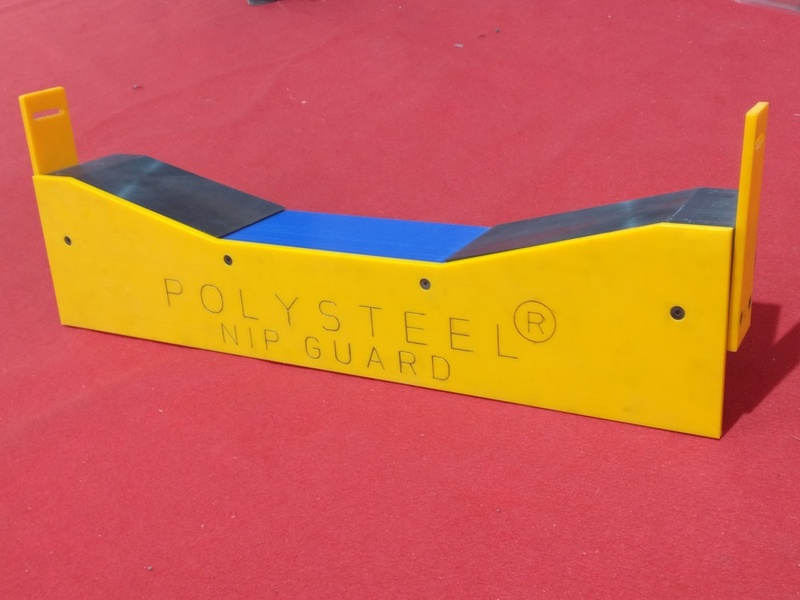 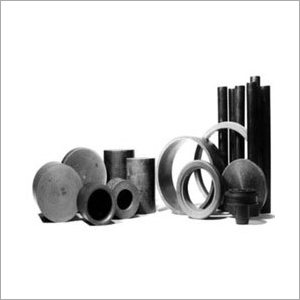 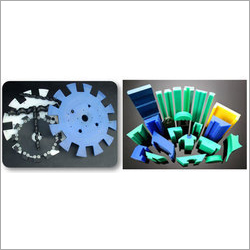 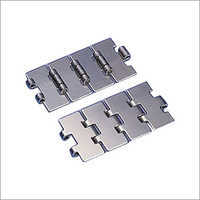 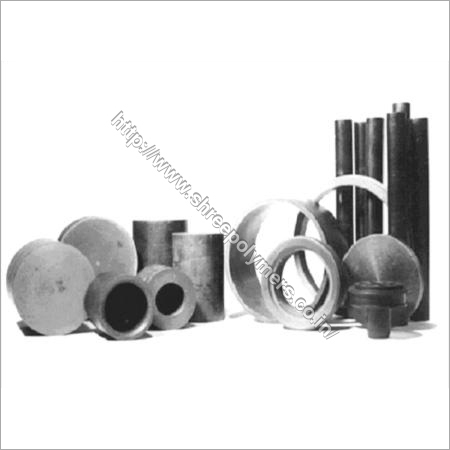 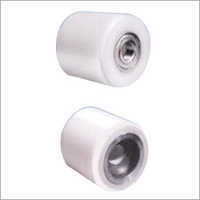 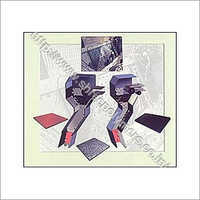 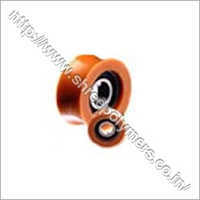 Our range of products comprises Polymer Bead Mill Disc, Polymer Conveyor Guides, Polymer Amusement Parks Parts, Polymer Chain Guides, Industrial Polymer Conveyor Rollers, Polymer Conveyor Roller, Polymer Industrial Wheels, Polymer Liners, Polysteel Liners, Polymer Belt Cleaning Scrapper, Polymer Impact Pads, and many more. 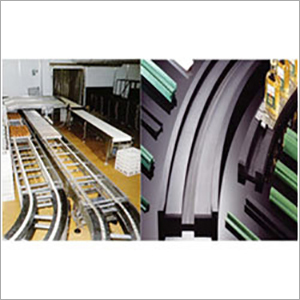 In addition to this, our entire product line is designed and fabricated keeping in mind the prevailing industry standards. Copyright © 2012-13 by Shree Polymer All Rights Reserved.